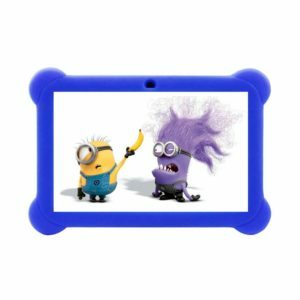 The EduTab is a normal tablet PC with educational content uploaded by us to cater for your child along different age groups; Nursery, Lower Primary, Upper Primary and Secondary. 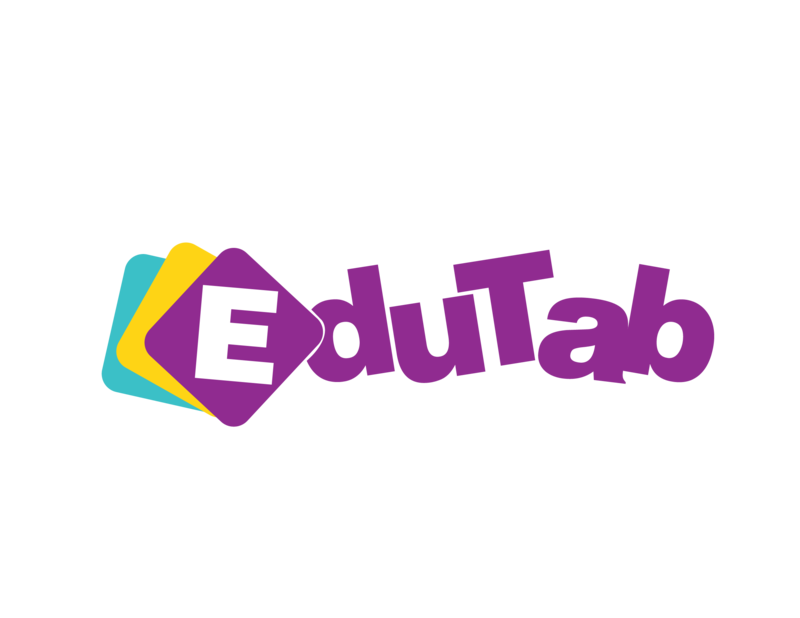 The EduTab is meant to address the limitations of our outdated current education system, a system that doesn’t impart essential 21st century skills of collaboration, critical thinking and communication. At the TOD Idea, we hope to use the EduTab to improve educational outcomes through focusing on the brain the child takes to class , a brain that is able to learn how to learn as it were. Learning occurs when you capture the learners attention in this most distracted world of today. The EduTab fosters attention. The ability to anticipate what’s coming is every entrepreneur’s best attribute and we hope to achieve this using the EduTab. Our angels with special needs like dyslexia, Down’s syndrome and especially ASD (Autism Spectrum Disorder) are well catered for with Apps that assist in communication, managing social relations and emotions as well as special needs education. Tunaweza Children’s Center, Kiwatule is using the Special Needs EduTab to great effect. Make your order today !